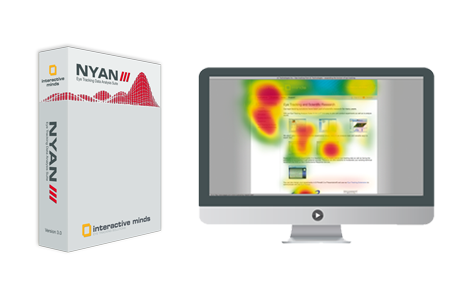 The most complete eye tracking data analysis suite with all tools needed for the whole life cycle of an eye tracking study. Easy integration, full eye tracking functionality and sophisticated in-depth data analysis for third-party software. Free eye tracking programming and real-time access in various languages (C/C++, Delphi, Java ...). You need advice and would like to speak to a pro? Whether for scientific research, website usability or market research Interactive Minds harnesses the power of the eyes to enhance insight into human perception and cognition. Using the latest enhancements in software technology Interactive Minds provides powerful tools to analyse how people perceive and interact with the world. 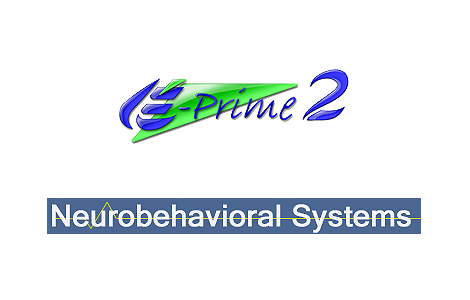 The programming of individual solutions to link your equipment (EEG, skin resistance etc. ), the synchronization of time stamps and communication with external software - we will do it for you.